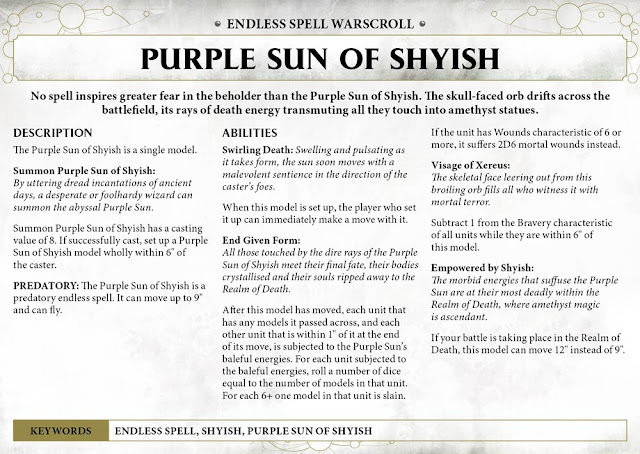 The Malign Portents have really messed up the Mortal Realms and made them an even more deadly place, Endless Spells is one way in which AoS is changing. A first for a tabletop game, spells can now manifest physically on the battlefield and will move around with a life of their own. There are a few types of Endless Spells, Predatory, Utility and others (coming soon). The most fun probably being the Predatory, these like the Purple Sun (below) will make their way round the battlefield doing damage to anything in their path, including yourself. This is a great mechanic and will make battlefields come alive visually! They are able to be dispelled but will cost you casting rolls of your own to do so, better keep a handy little Spell Bounty Hunting Wizard spare for this job. The Spells are moved at the start of each battleround starting with the player who has the second turn that round (more choices for Priority I see). Any spell can be moved, not just the ones you cast. So as you can see, Endless Spells are mental and just plain cool. 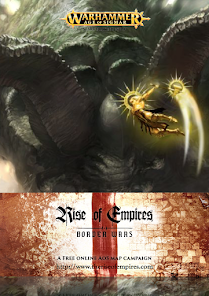 I am literally planning on getting them all and can not wait for the next Rise of Empires event. 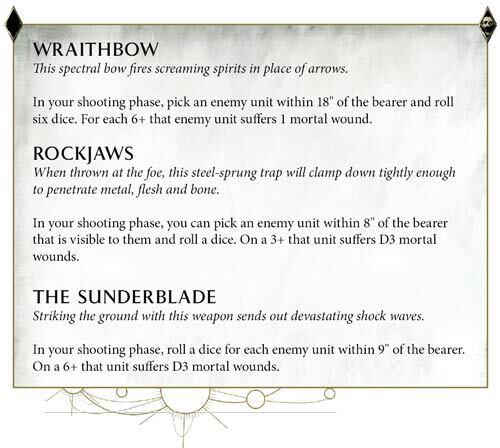 I plan on allowing only one of each as if the spells are Unique characters, once the spells are cast, because we run Map Campaign events where the boards are connected, the spells are free to move around any board as they see fit, interestingly too as said on Stormcast Podcast Episode two, these spells cost points in Matched Play but are as low as 20 points meaning those spare points at the end of your list building are now of use this way too. Some really cool narratives and moments will definitely come out of this 10/10 for me on this one! 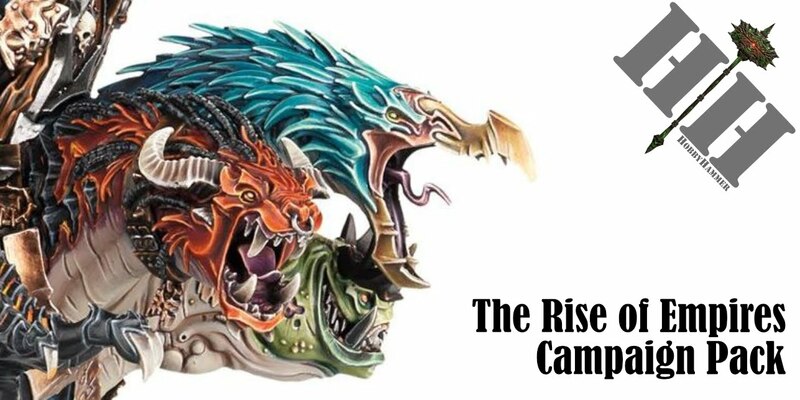 The second part of the review here will go over something else new for AoS2, Artefacts of the Realms. It looks like they have taken the City Allegiance abilities from Firestorm and dialled it up to 11. From AoS2 you will be able to pick from 84 different Artefacts, Weapons or Trinkets depending on which Realm you choose your army to hail from, these replace a slot from your usual Allegiance ones but can seriously start theming an army! Pair this with the new Realm based spells coming (ok I know this is more narrative play as you need to declare the Realm you are fighting in, but to me that always happens), and suddenly you have a very customised army. 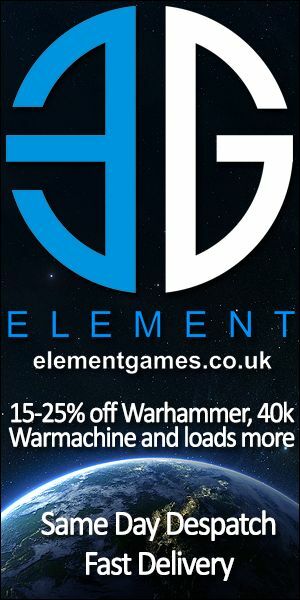 Because it states as well you pick when writing your army list and represent where your army 'hails' from, these will be intended for Matched Play too. Some examples we have been given are below. Its hard to keep these light, but i hope this gives you an idea of more of what's coming. What is your favourite aspect so far of Endless Spells, Artefacts or Magic things in general you have seen?